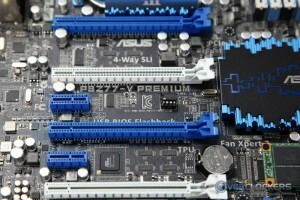 ASUS is already known as having a motherboard for pretty much every potential market segment out there. Now they’re loading another model to the hilt and adding one more – the P8Z77-V Premium. 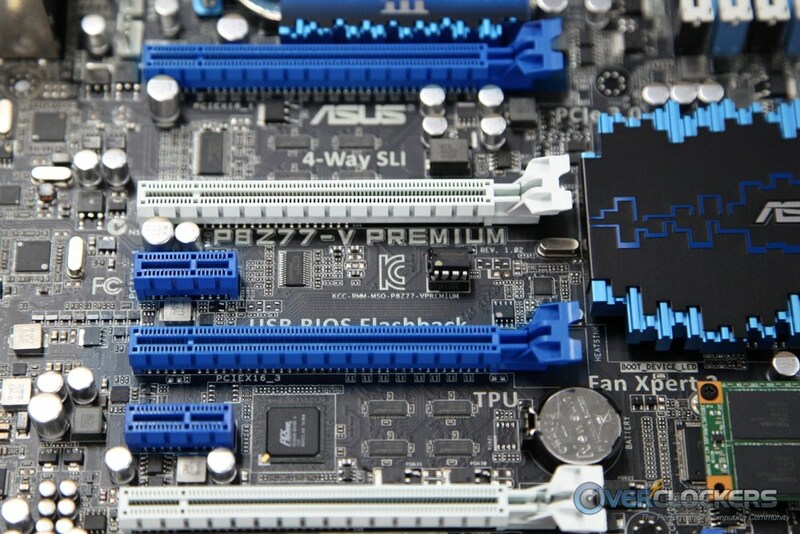 This will be ASUS’ flagship non-Republic of Gamers SKU, fitting right between the high-end Deluxe model and their ROG Flagship, the Maximus V Formula, when it comes out later this quarter (rumors I’ve seen put its release sometime in June). 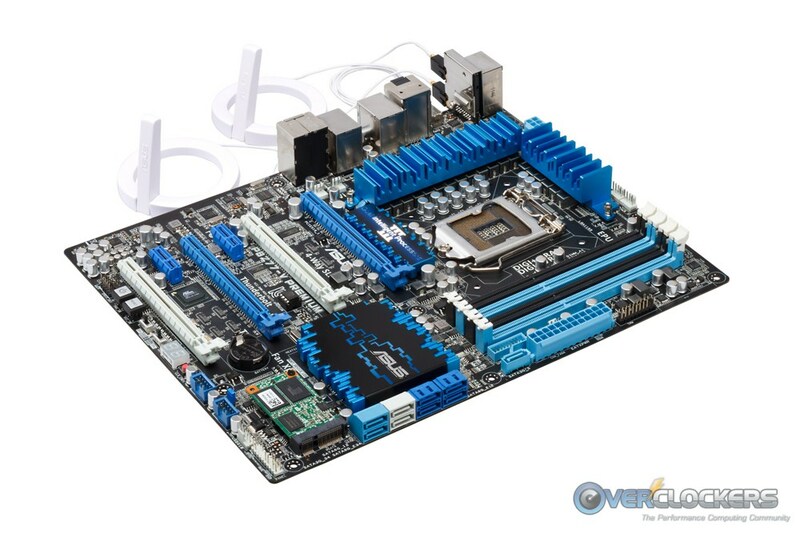 The add-ons of this board have some nice ROG-like features including power section similarities, dual LAN, a boatload of SATA ports and USB BIOS flashback. 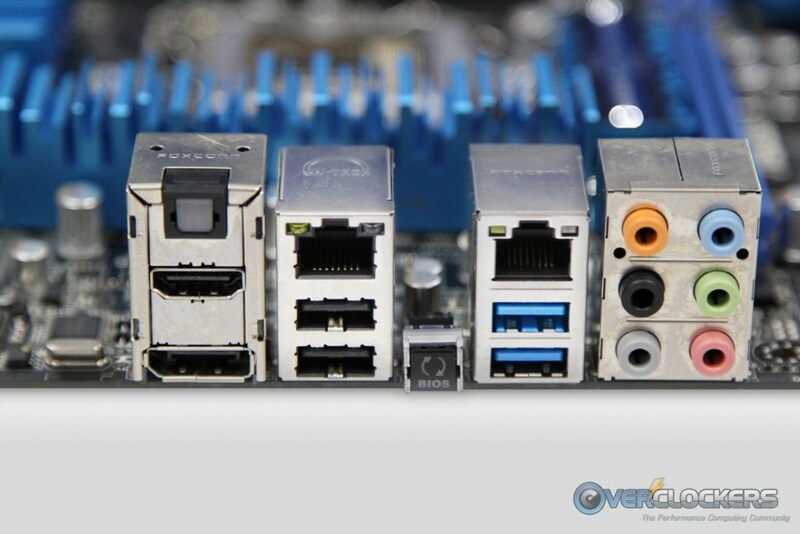 One very interesting add-on is that one of the nine referenced SATA ports is an mSATA port, complete with a 32GB SSD plugged in. 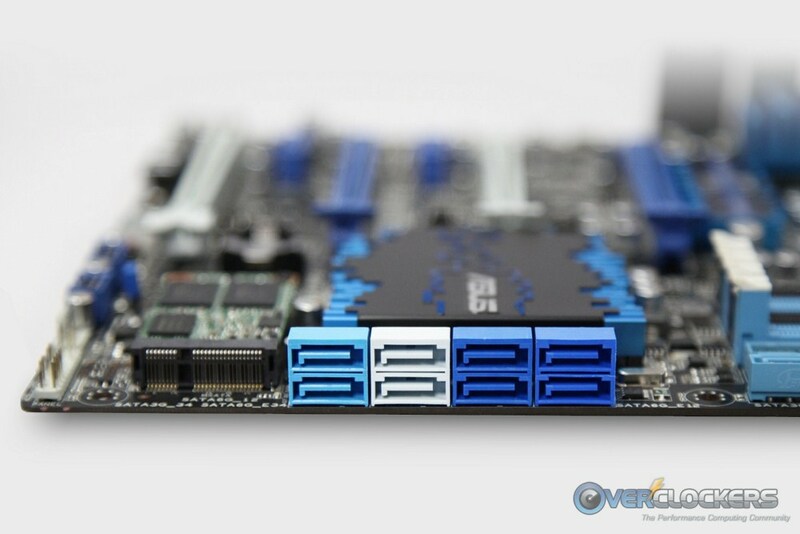 Setting up SSD caching has never been easier because the drive comes built-in to the board! We’re not sure when these will be released (and ASUS can’t divulge that information or pricing at this juncture), but it certainly looks like a feature-packed ASUS powerhouse! 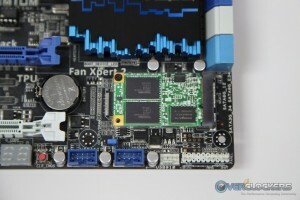 wow very nice looking board,giving us a 32GB SSD for HDD Cashe is a very nice touch too! 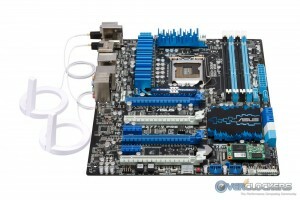 Great review and motherboard! In the first sentence, however, "has" should be "as". Thanks for pointing that out mistahtokyo, looks like MattNo5ss got to it. 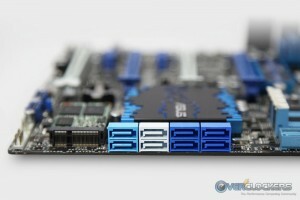 Just for clarity, this wasn't a review, just a quick look at something ASUS is coming out with. Looks like a pretty sweet board but the ROG boards better suit my needs.. Wonder what pricing is like with the SSD included. Using baseless speculation, I'd say somewhere just below the price of the WS (which is $340). That would put it ~$50 more than the Deluxe. Ugh....They shoulda put some kind of cover over that ssd. makes the whole thing look ugly. Targeting mainstream with this, people that dont want to screw around setting up SSD caching and such. Trying to make it easy as possible to get that extra performance.